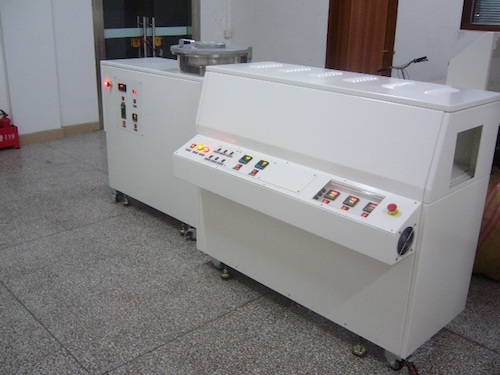 For the Parylene coating process the design rules and guidelines are very important. This is because the Parylene process is normally used for high value products and Parylene repair and removal can be very difficult. Here are a list of rules and guidelines that could be considered. Be aware that Parylene deposition is not line of sight and is highly invasive. It is a gaseous process so it will coat everything not masked. 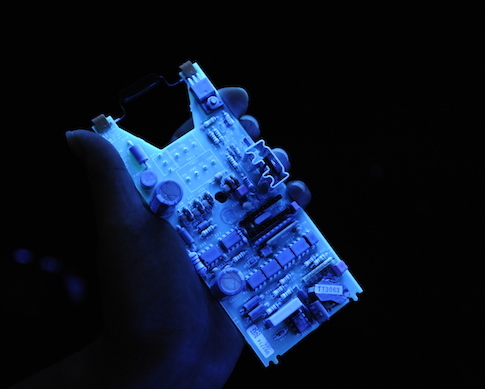 Design the board to make it efficient to mask and de-mask the areas to be free of Parylene. Where masking will be needed ensure there is enough space between components to allow the masking materials to get around the devices efficiently. 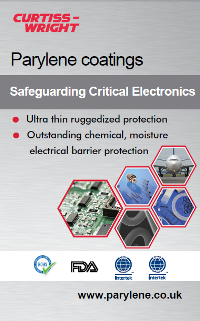 Components that must be Parylene coated that are close to parts to be masked can be a challenge. Decide if they need to be coated? Ensure adequate spacing between a component that needs to be coated next to a component that needs to masked. For example, do not place small resistors adjacent to a connector that will be masked down to the board surface or the resistor may not be Parylene coated. If a part does not need to be electrically conductive, do not mask it. 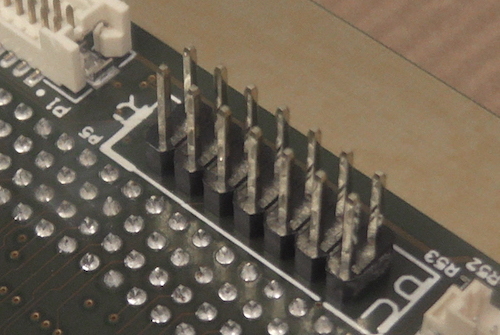 For example, un-plated holes will not bridge, heat sinks do not need to be masked. It also may be possible to coat the test points if they are only there for future troubleshooting because the Parylene could be removed when required to be tested. Reduce masking requirements by using IP67 rated switches and connectors where possible. When designing a board for Parylene coating great emphasis should be put on choosing connectors that can be easily masked from a “gas”. This means selecting connectors that are sealed on the back or bottom so only the contact area will need to be masked. “Airborne” style connectors work well. Use sealed versions of switches and relays. Be cautious of vent holes in relays or alignment pinholes on connectors, both provide a path for Parylene coating. Many connectors could be sealed before masking to reduce costs on the masking process. 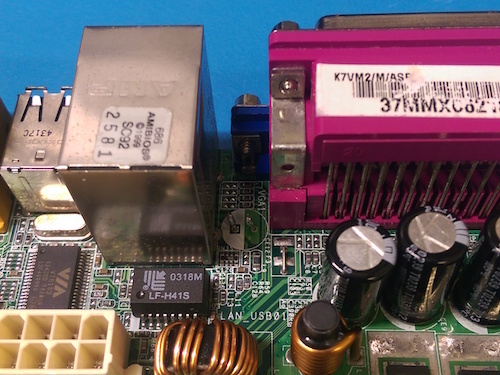 Decide on an acceptable RTV or epoxy material and “seal” the base either before fitting or before Parylene coating. Use the male header pin type connectors that can be masked easily with boots rather than the female sockets which cannot be easily masked. This is the same for other types of connectors. Its easier to clean pins than the internal female connectors. Press fit connectors can be installed after Parylene coating the board and the barrels. The pins will have sufficient contact when inserted. 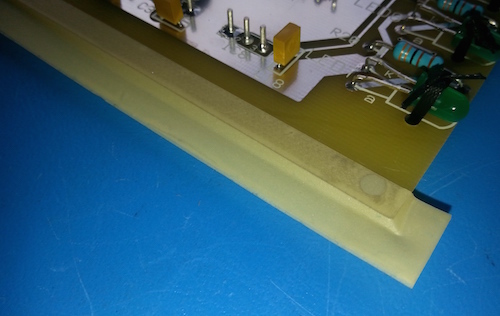 Side edges that would normally need to be masked for liquid are often coated with Parylene as the film is so thin and also a lubricant it only enhances the boards ability to slide in the mount or rack. Ejector latches should be installed after Parylene coating. Short cables and wires are easy to mask and the solder joints get coated. Very long wires or cables can be more of a problem as they fill work space in the chamber. Consideration could be given to them being fitted after coating to ease masking and increase chamber capacity. Finally, you could accept the wires being coated.